MegaTools is one of the earliest version of MegaDownloader during the concept of download manager for Mega.nz came into existence. It’s a CLI based tool. And the beautiful thing about “CLI – Command Line Interface” tools is, they require very minimum resources and MegaTools is no exception. And packs many features, important and miscellaneous and we’ll get to this in a bit. First, we’ll check how to get it installed on your device and then we’ll proceed to how to use the software to download Mega Files using terminal commands. As the tool was officially launched to work on Linux Distributions and now it’s widely available for all other platforms like Windows & macOS. We’ll mainly discuss how to install it on Linux as of now. Tutorials to install it on Windows & macOS will be soon published in the coming days. So let’s get started on the Installation part. Then copy & paste the following command into the terminal and type your root password to confirm the installation. After the password prompt is authenticated, the latest version of the tool will be fetched from the Linux repository and will be installed on your machine. as mentioned earlier the tool comes packed with lots of features – useful & miscellaneous. So here’s the list of tools that are packed and installed after this. megareg – used to create new Mega.nz account and verify using the command line. megadf – to know the free space left in your mega cloud. megals – this command is like ” list ” command but instead it lists all your stored files on the cloud. megamkdir – use this to create a new folder on your account. megarm – remove folders from your Mega Account. megaput – upload single files to the cloud. megaget – download single files to local from your cloud. megadl – download files from any public mega download link to your local disk. megastream – stream any streamable media link that is public on your local machine. megacopy – used to upload or download entire folders to your logged account from terminal. These above-mentioned features/commands can be operated after the install. But we’ll only discuss more on “megadl” & “megastream” in this tutorial. 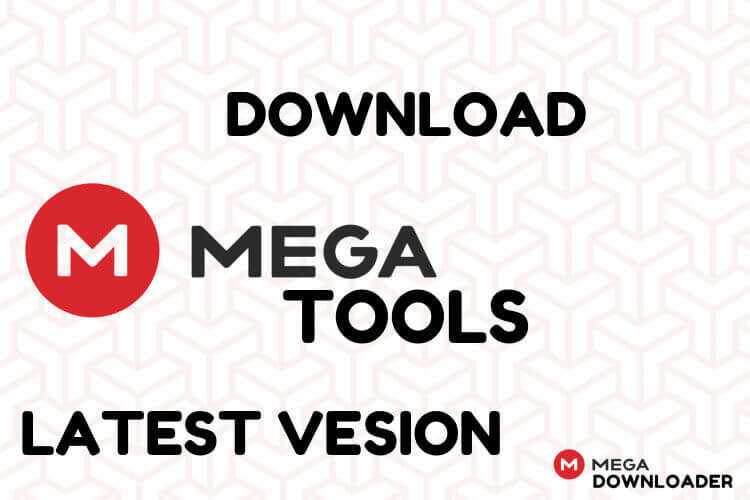 Megadl is the command used to download mega.nz public links from the above set of installed tools along with the software. Once you’re ready with your desired link to the download files. then in the terminal navigate to the desired path in which you’re willing to store the downloaded files. If I were you I would choose the default downloads directory for this purpose which is one of the default directories in Linux. here, singles quotes or double quotes after megdl command is mandatory and in place of “downloadlinkgoeshere” you should replace it with the mega.nz download link. the download will start immediately and the desired file will be downloaded to your /Downloads folder. in place of download link you should replace with a media file link that is actually streamable or else this feature/command won’t work. Also, If the Mega Download URL is not assigned with Decrypting Key this won’t work. There’s no prompt for that yet. Keep this in mind while using it as mainstream. The other features which come with the tool can be used properly via the online interface from Mega.nz. I don’t recommend using it via terminal. Stay tuned for more updates on the tool and the download links for that. Also, macOS tutorial can be found in the sidebar if you wanna check it out.